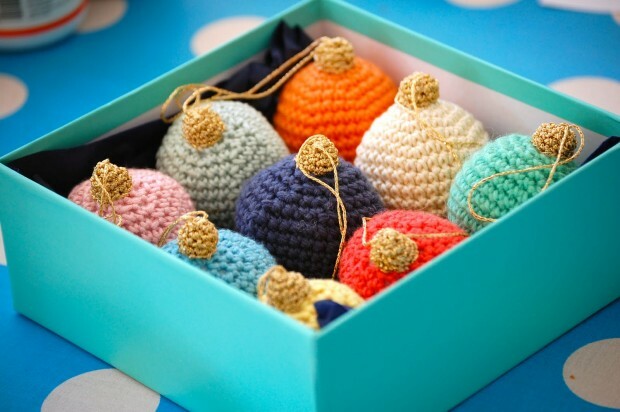 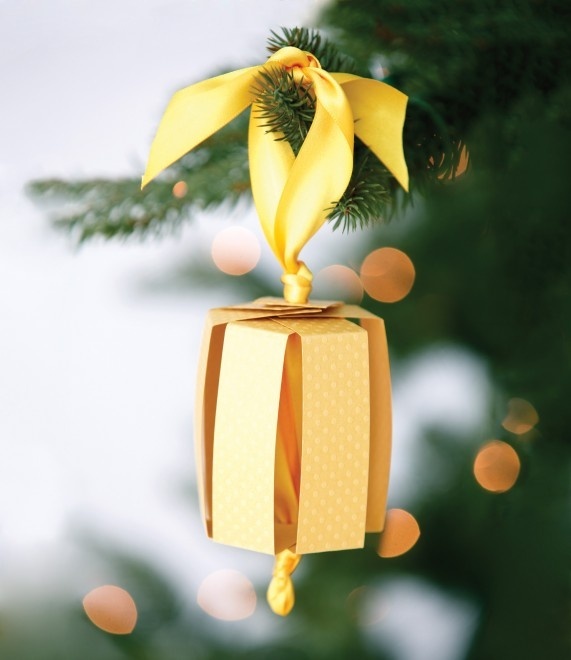 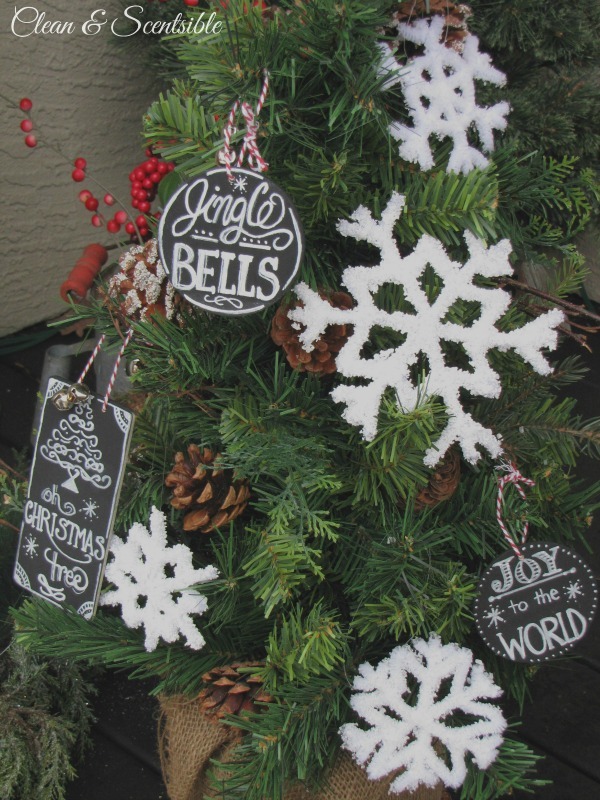 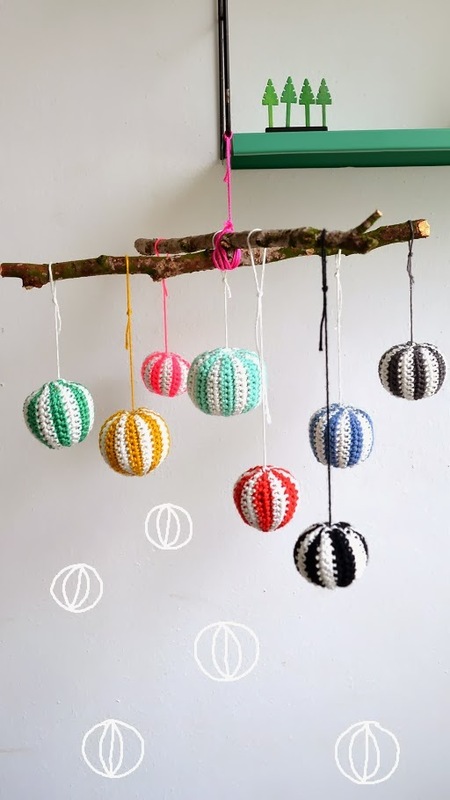 With the help of the following ideas you can make your own unique and creative ornaments in Christmas spirit that will look great on your Christmas tree. 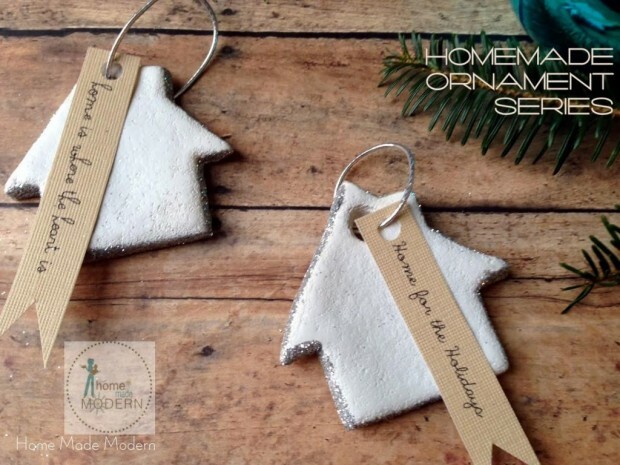 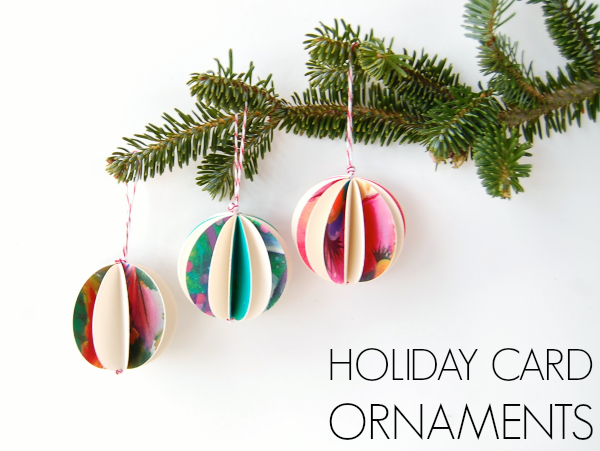 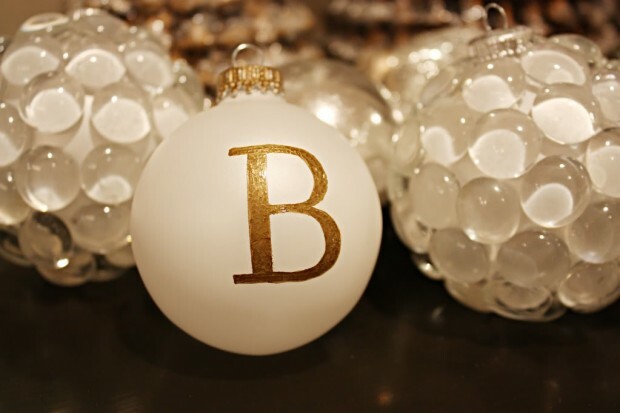 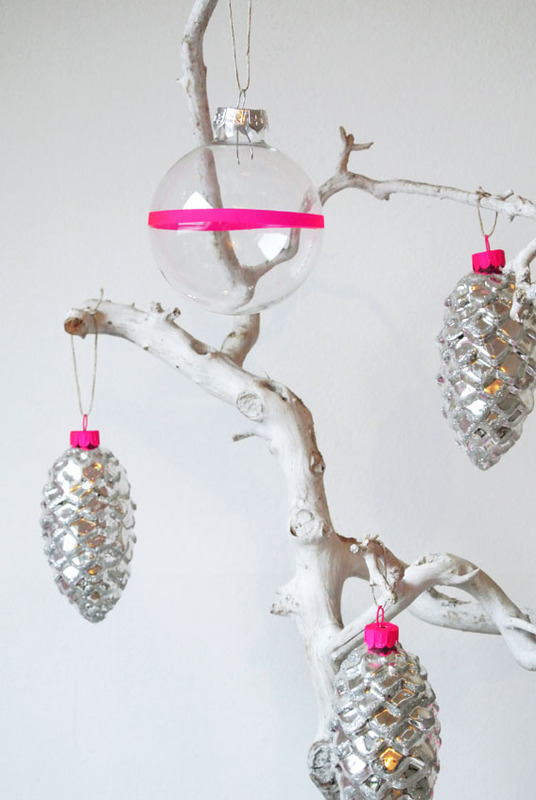 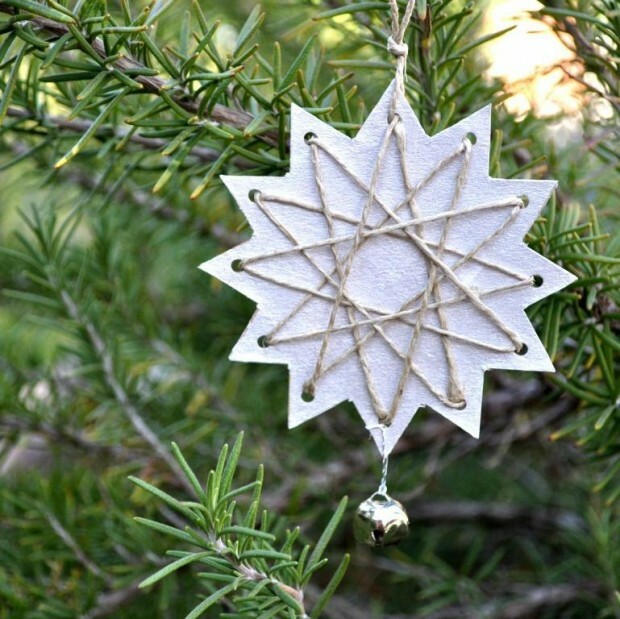 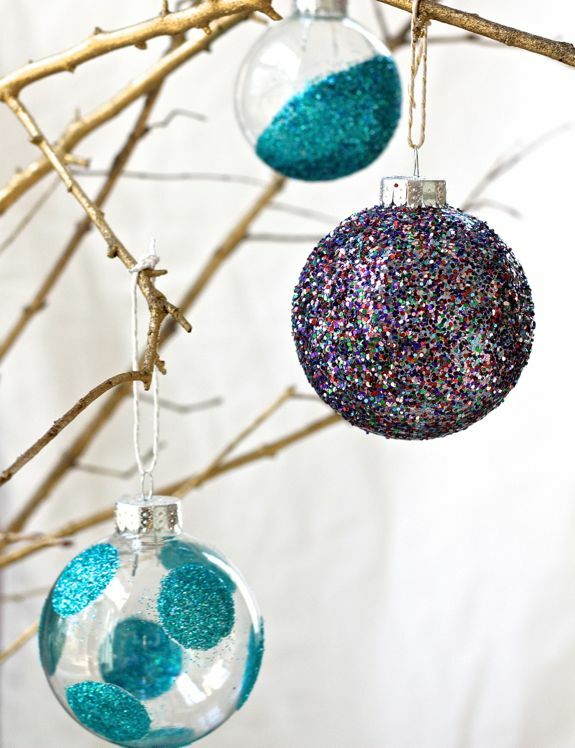 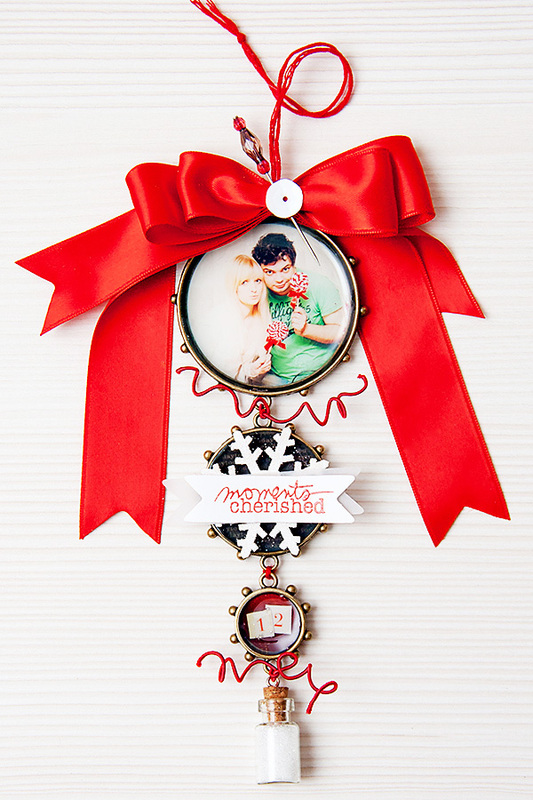 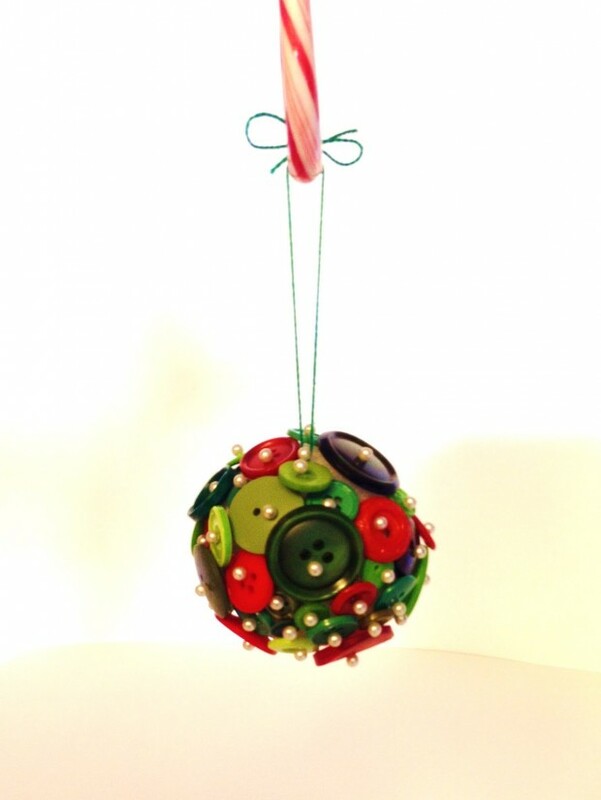 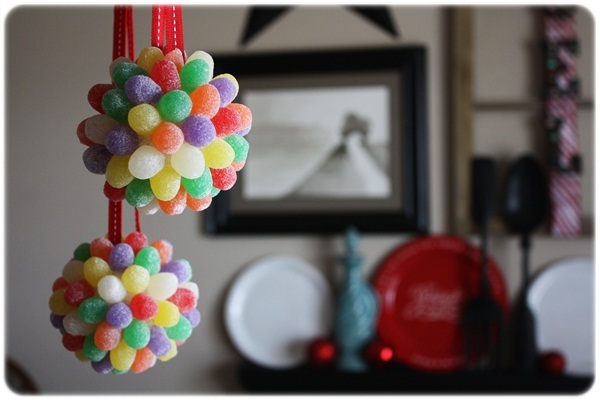 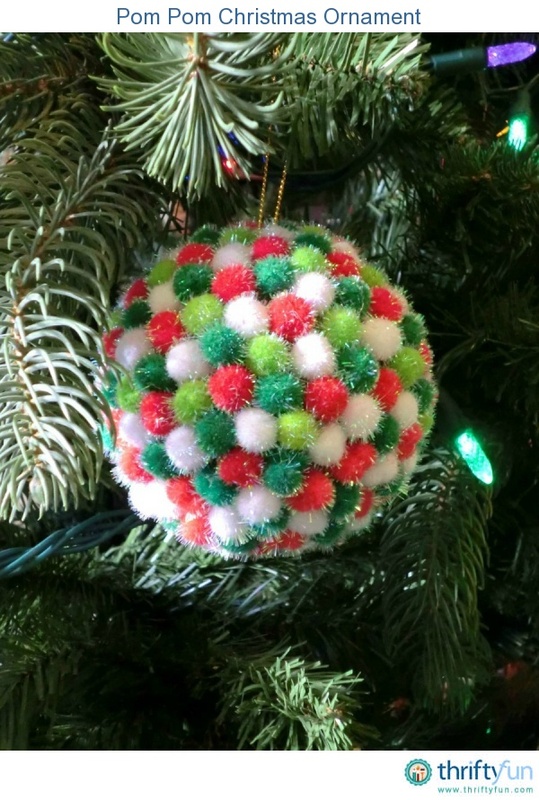 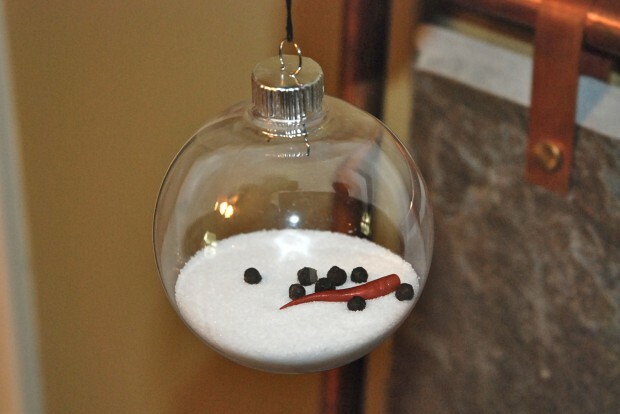 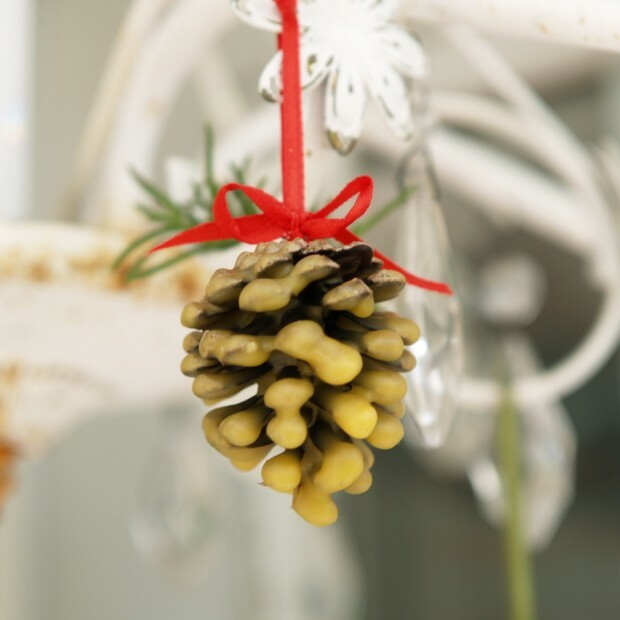 Here you can find some amazing ideas for diy ornaments that are so easy to make. 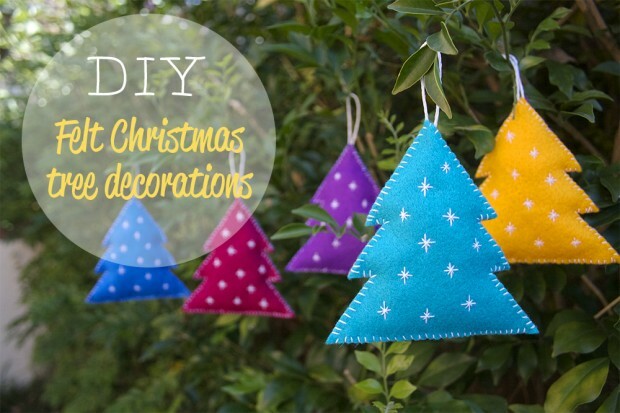 So take a look at the following photos and find inspiration for your perfect Christmas diy ornaments.